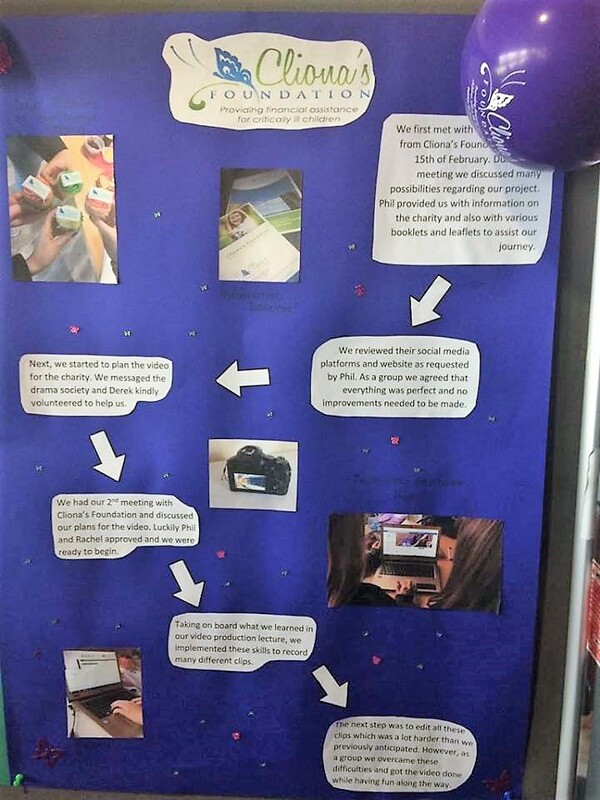 For the 2nd year in a row we were delighted to engage with 1st year Business students in UL as part of one of their elective modules “Social Media for Social Good.”The module gives the students the opportunity to work together in groups on questions of social responsibility and ethical practice using social media technique and also develop social media strategies for a range of community and non-profit organisations. 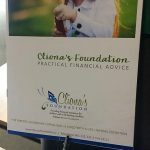 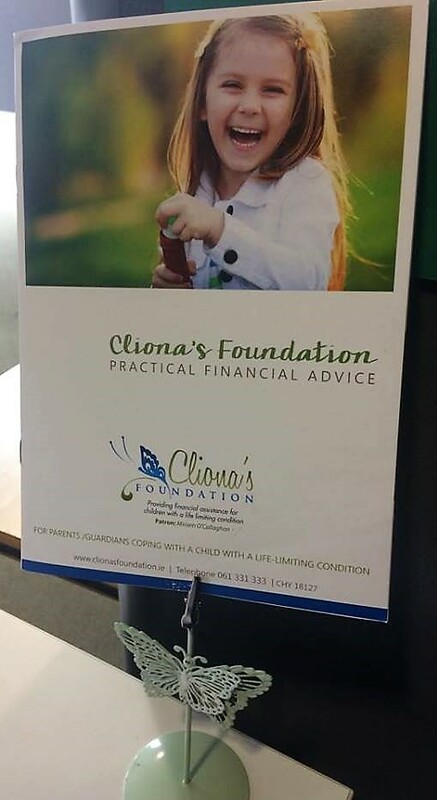 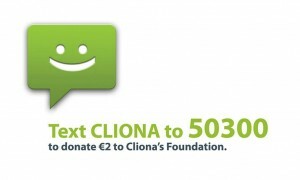 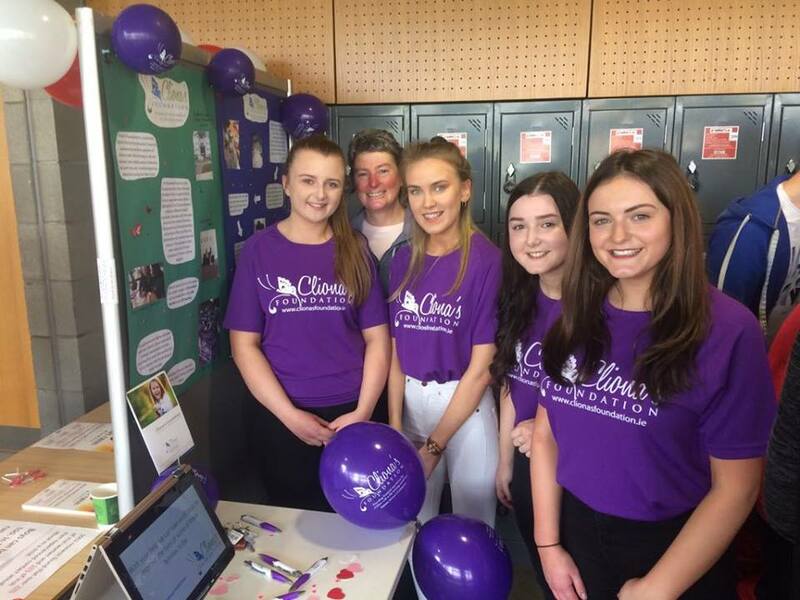 Cliona’s Foundation was selected by one of the groups of 4 students and had the opportunity to meet with them and share our story with them. 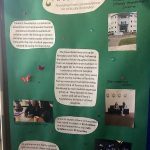 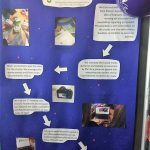 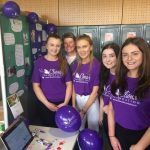 Our input along with their own research resulted in a video being produced and their work being presented at a Student Story Fair in the Kemmy Business School in the University of Limerick earlier this month. 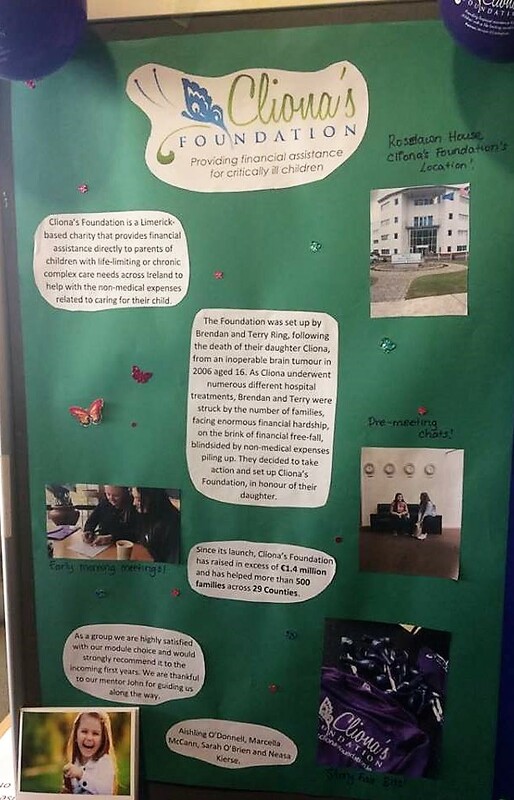 Well done to all the faculty in the Kemmy Business school who actively encourage the students to get involved with community organisations and Charities , giving them a sense of understanding of real issues but also helping to increase the profile of the organisations involved.